CHANTO AIR HYDRAULICS CO., LTD.
Christmas Day and new year will be coming, CHANTO thanks for all you to support our job in 2017. Here we will give you our best wishes and hope everyone will have a successful and happiness life in the new year!!! 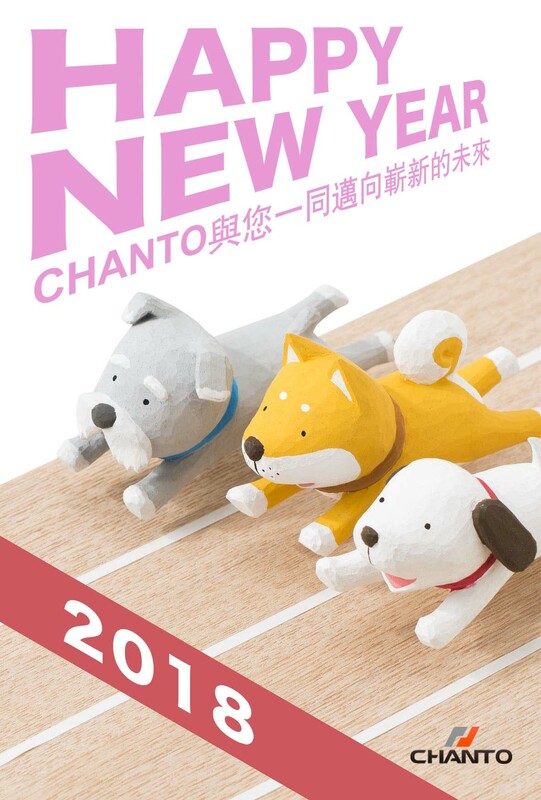 Copyright © 2019 CHANTO AIR HYDRAULICS CO., LTD. All Rights Reserved.